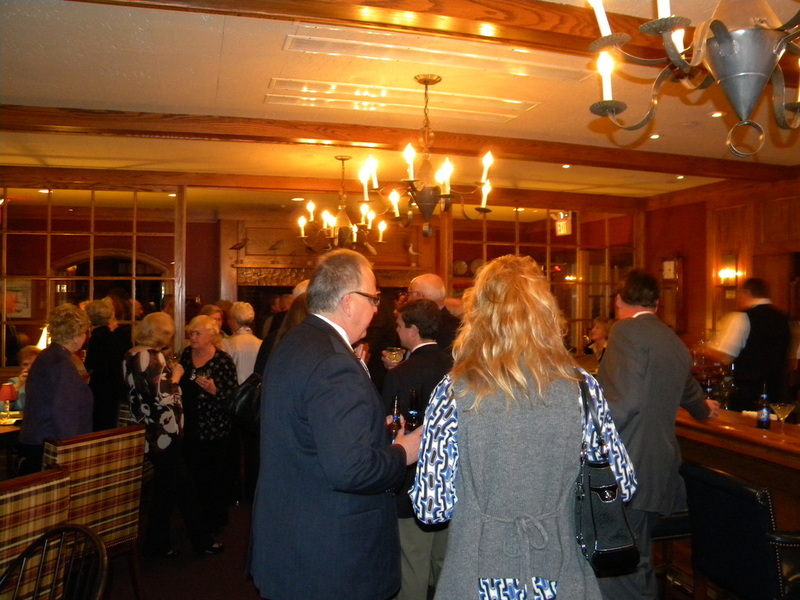 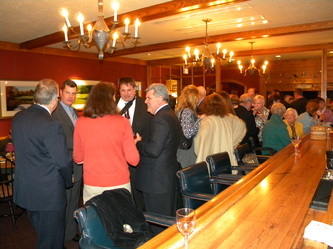 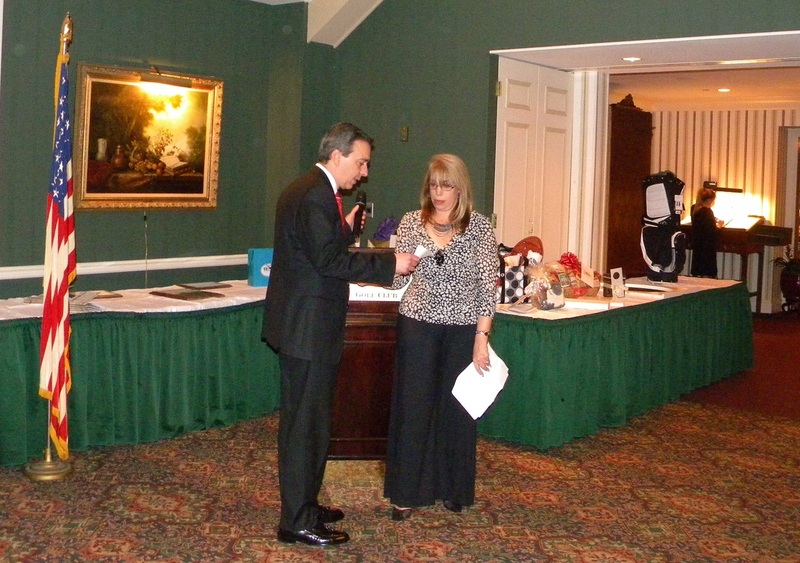 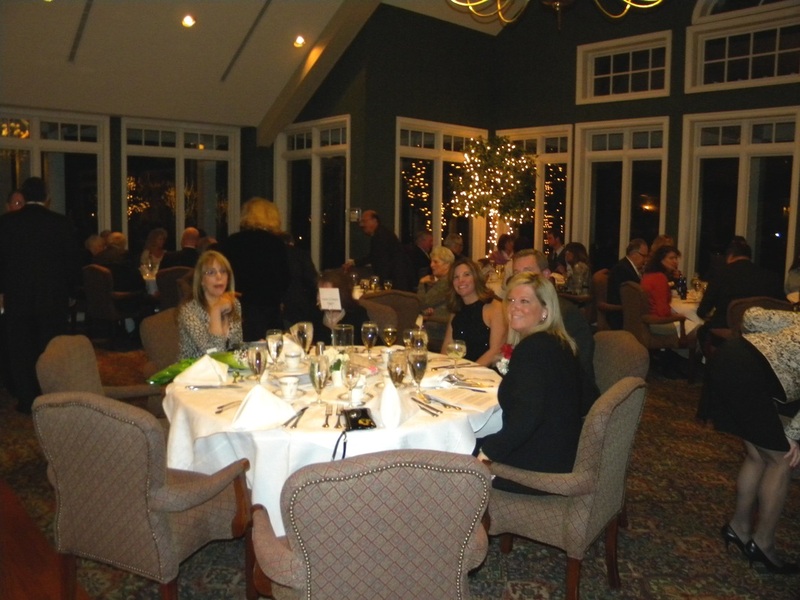 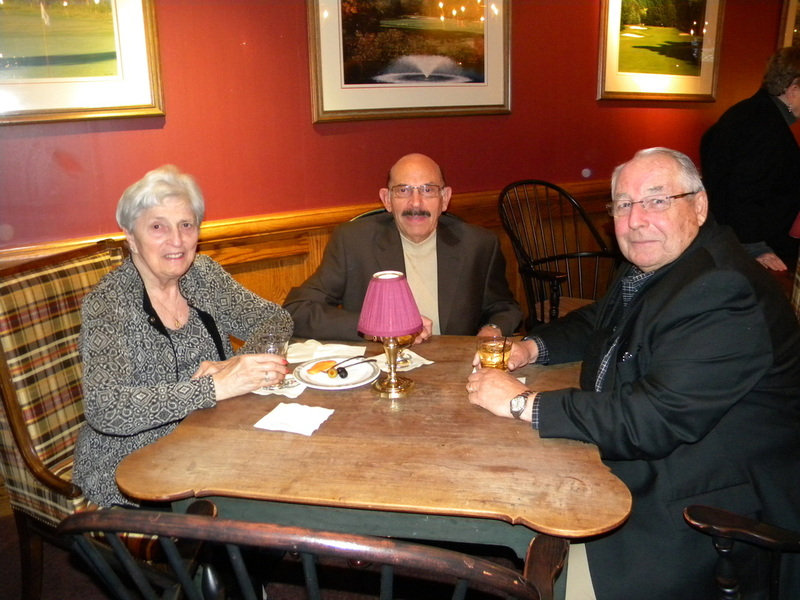 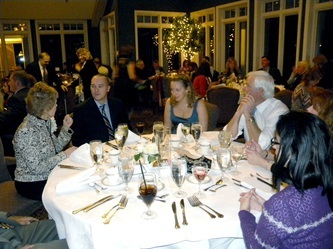 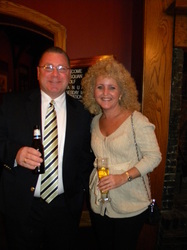 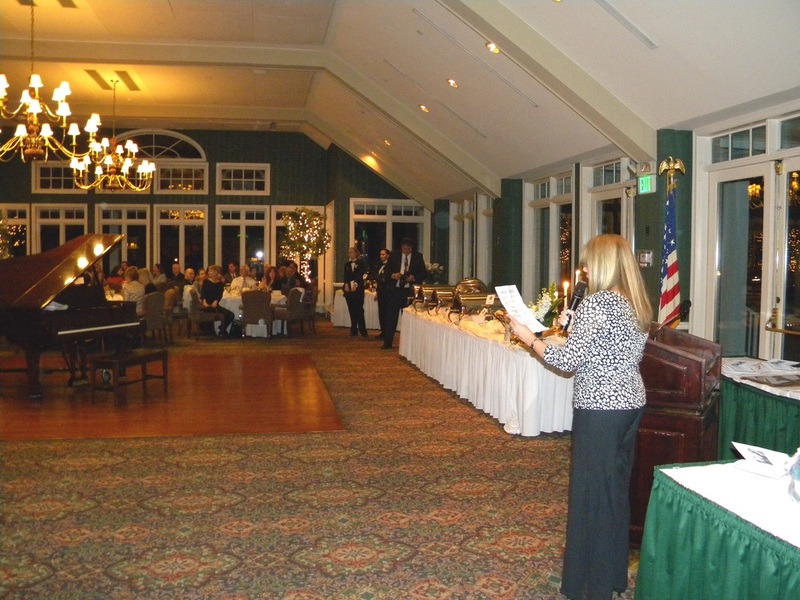 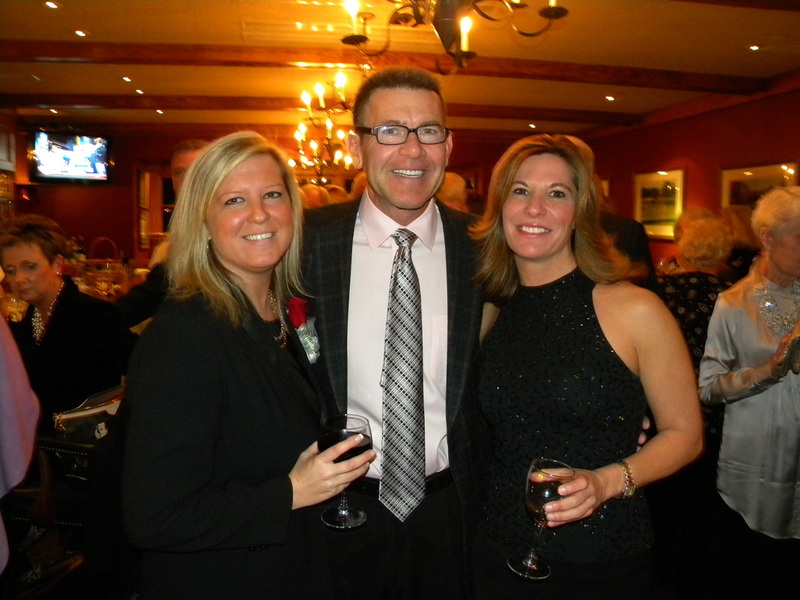 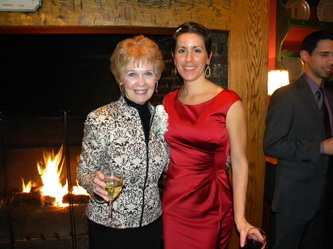 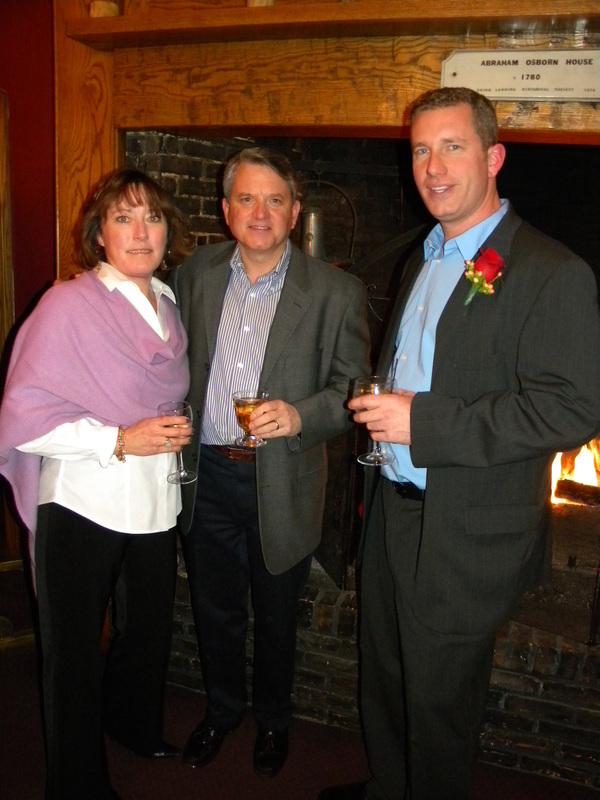 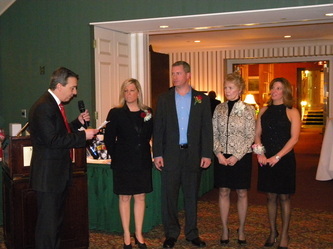 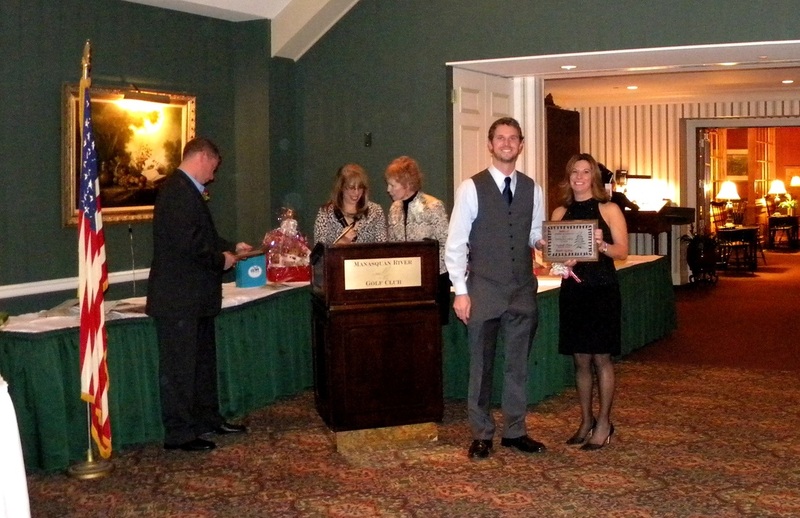 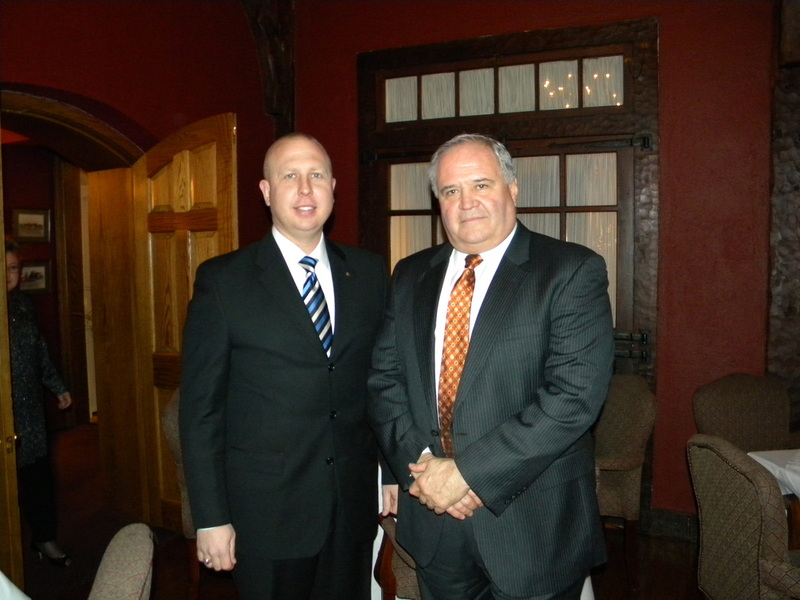 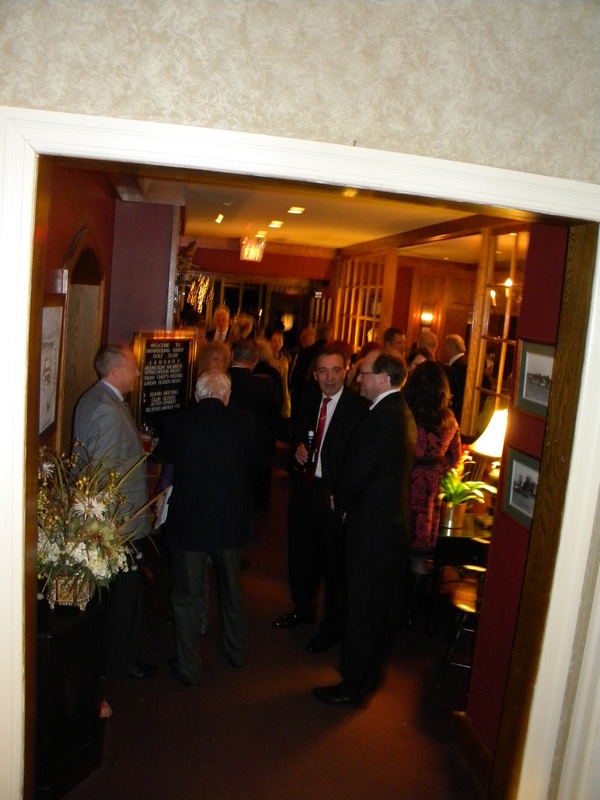 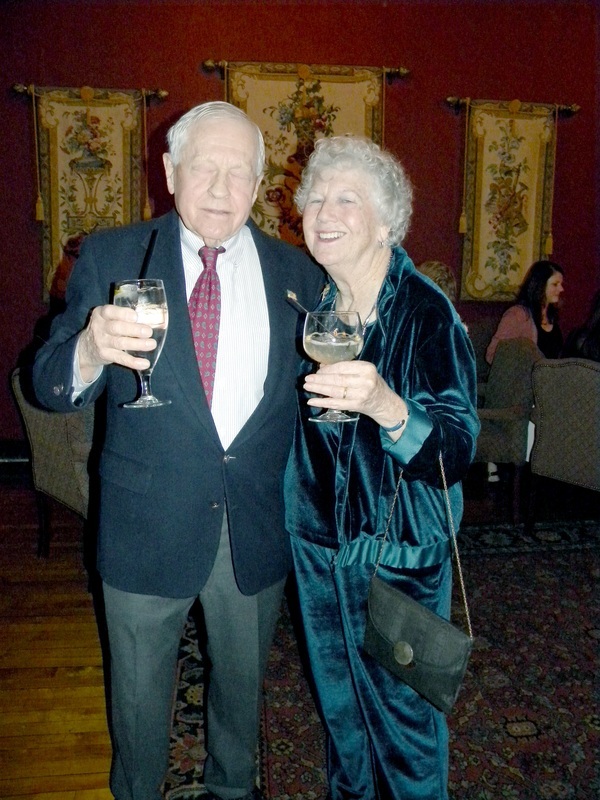 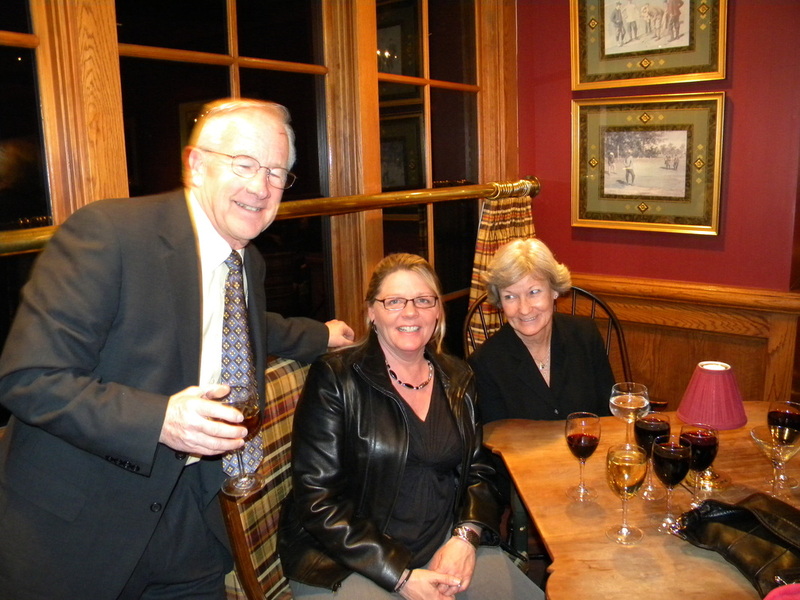 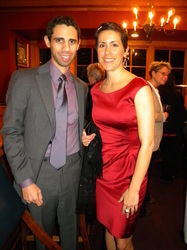 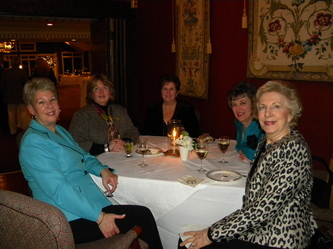 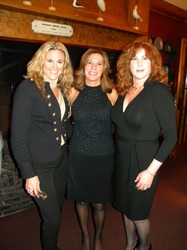 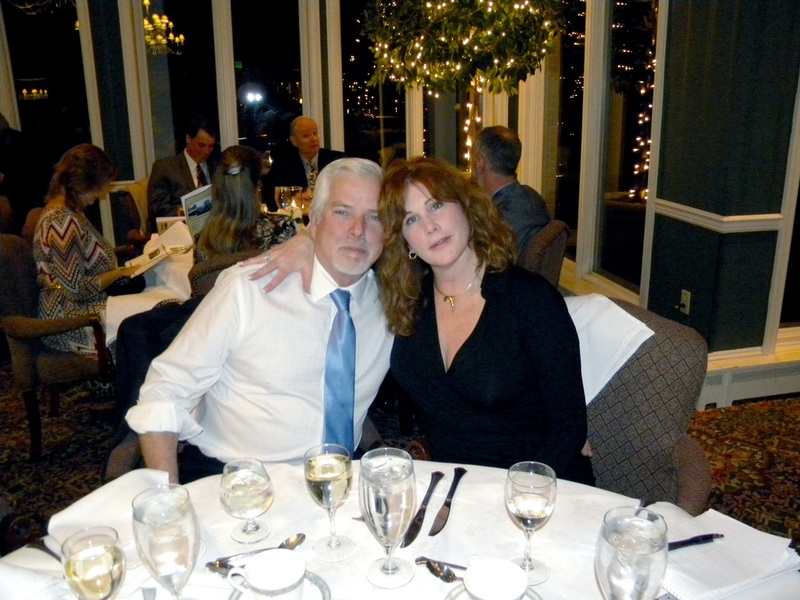 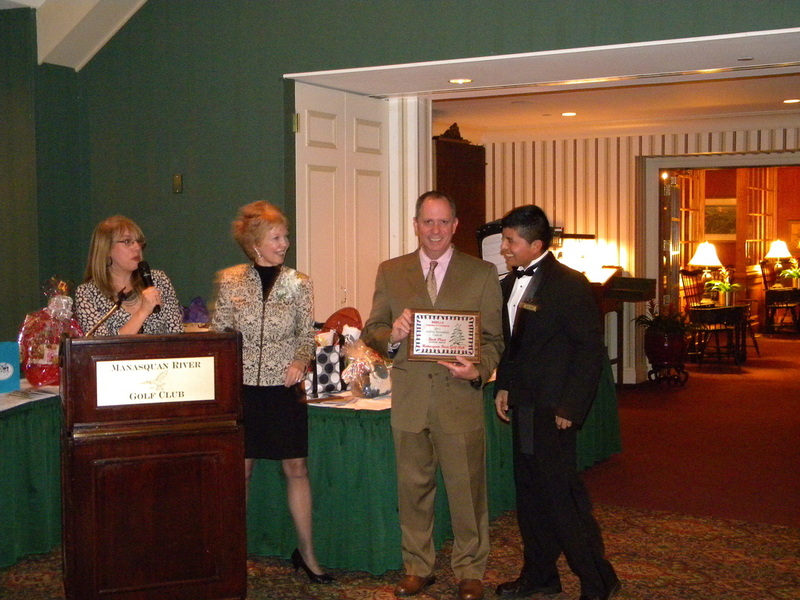 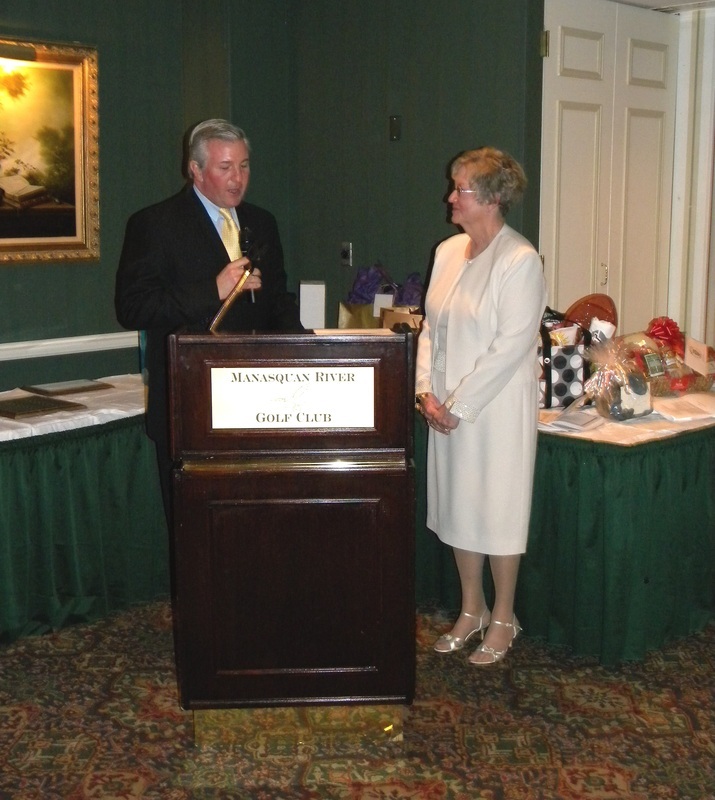 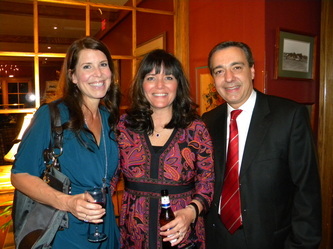 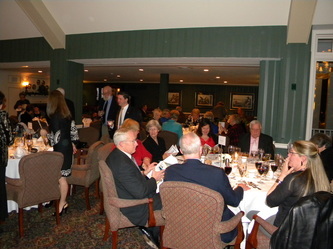 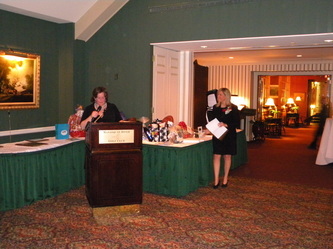 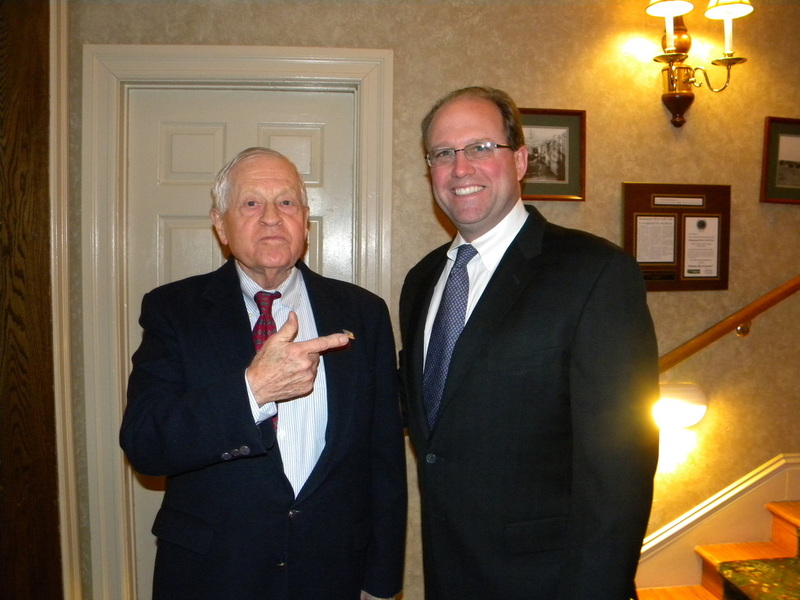 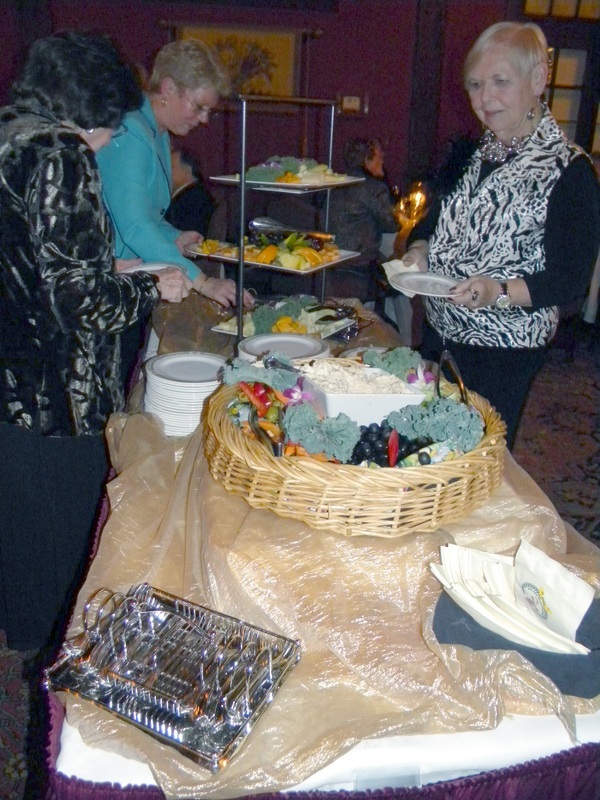 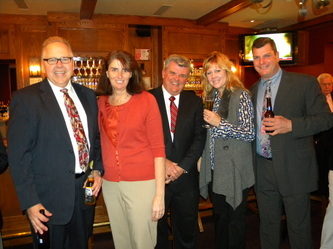 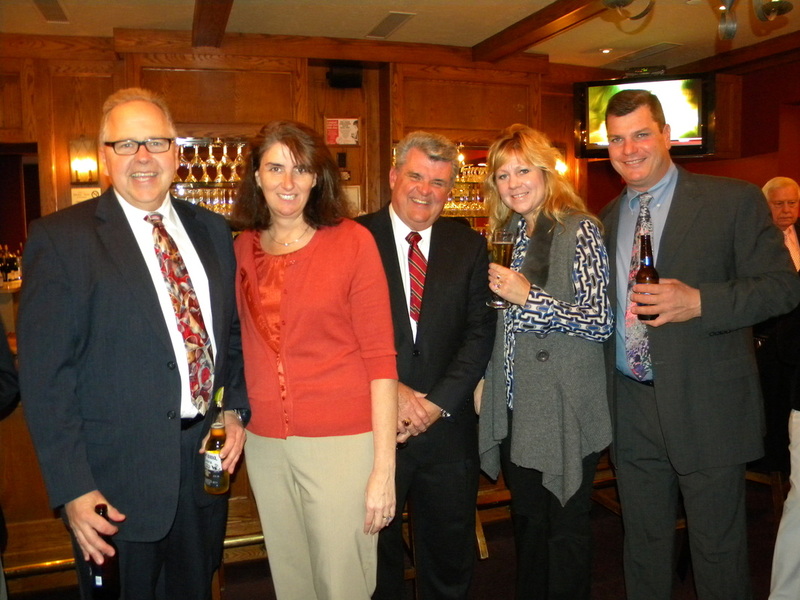 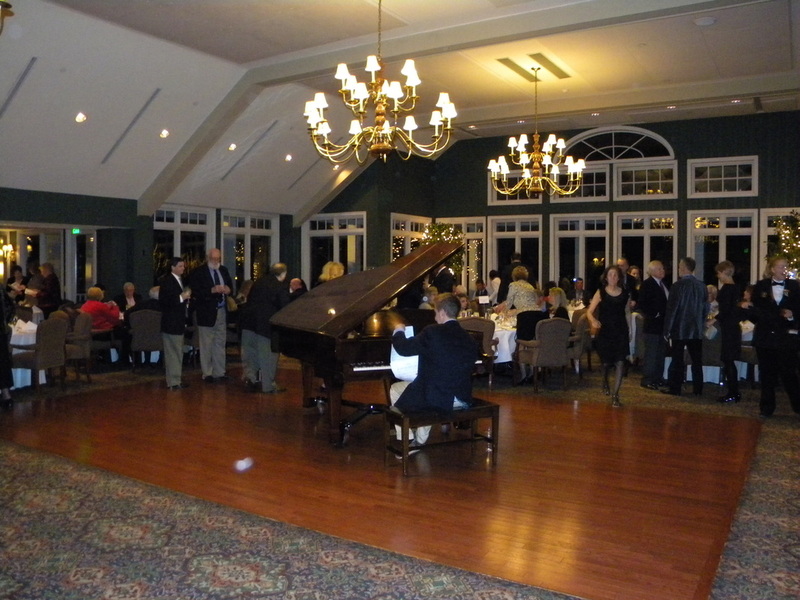 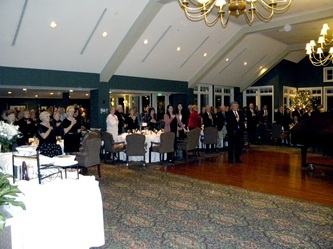 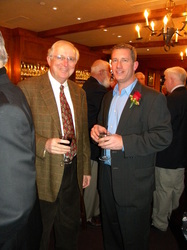 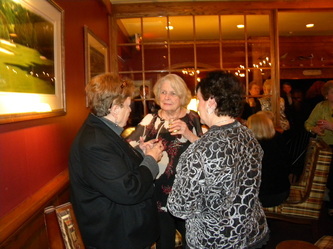 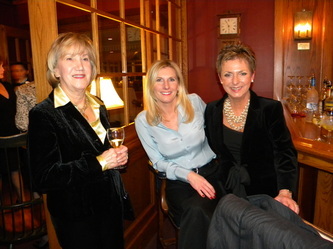 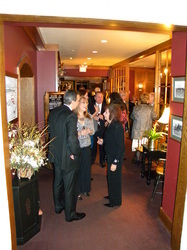 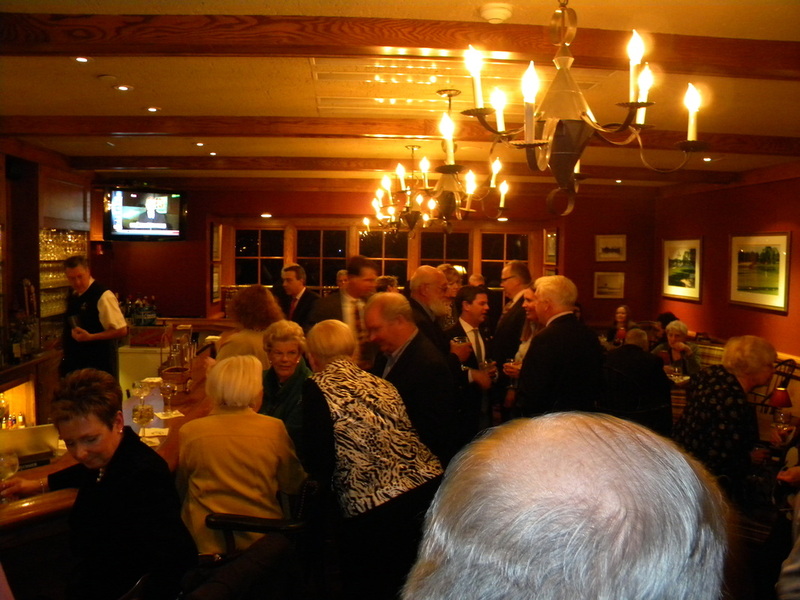 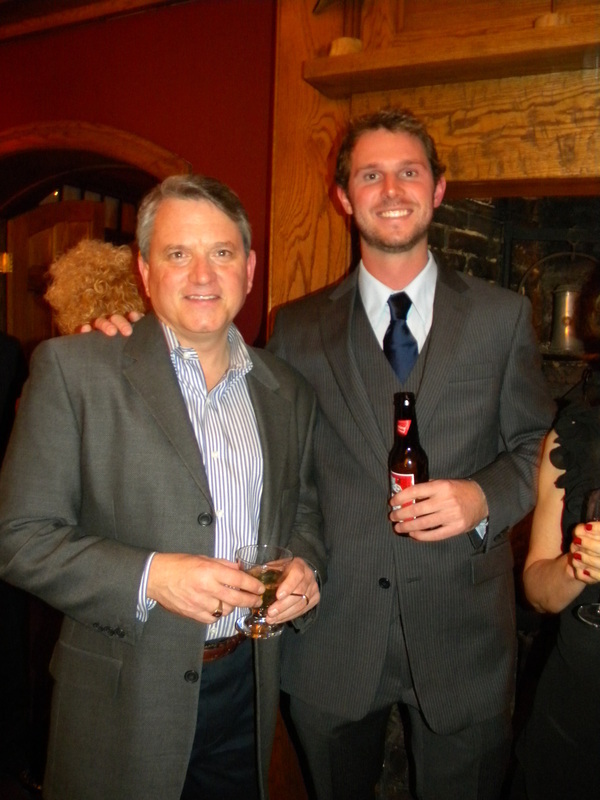 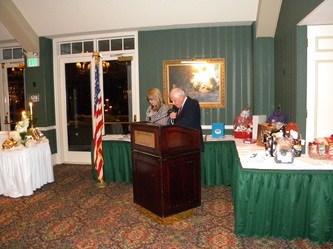 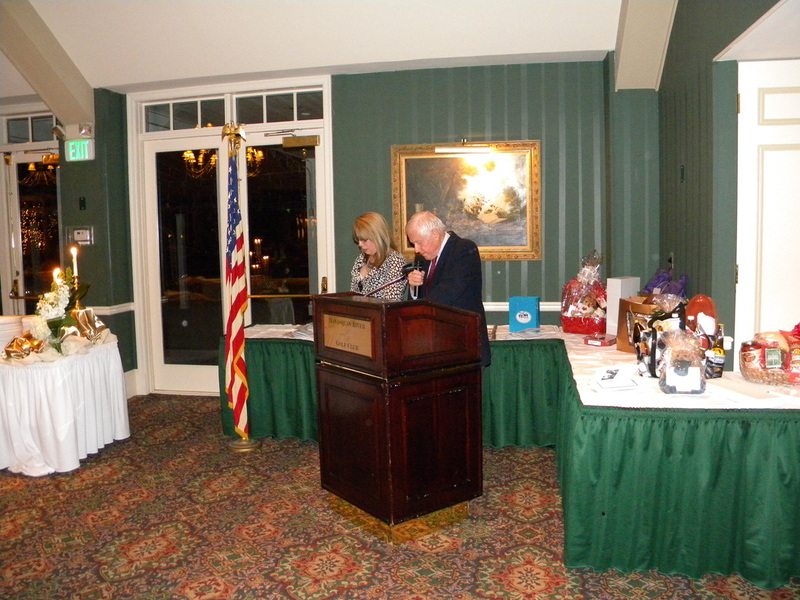 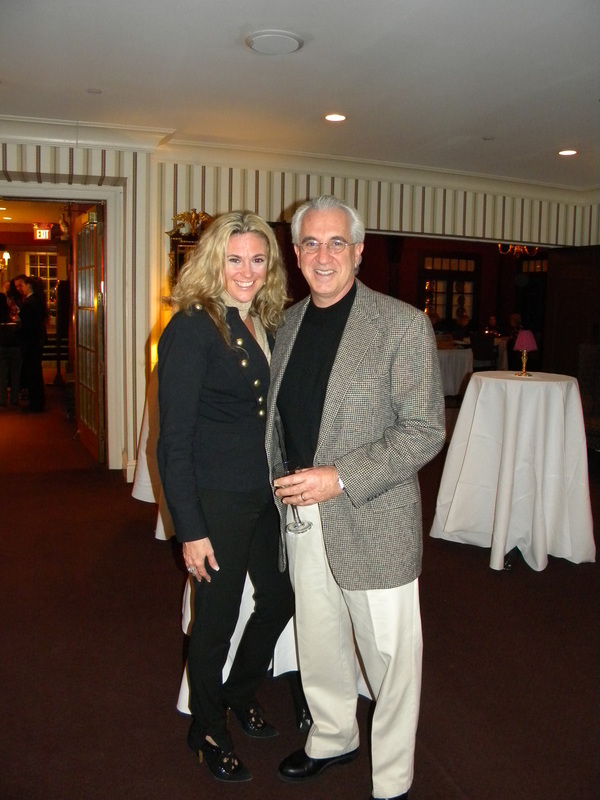 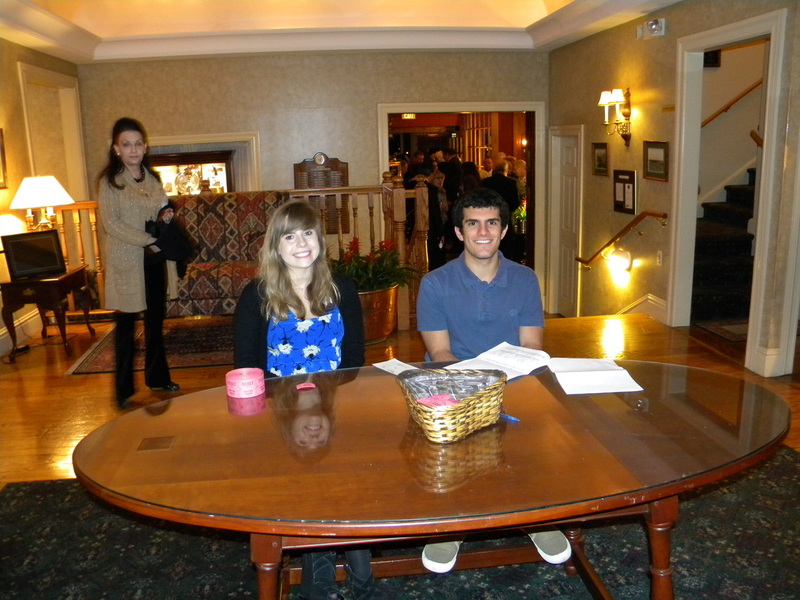 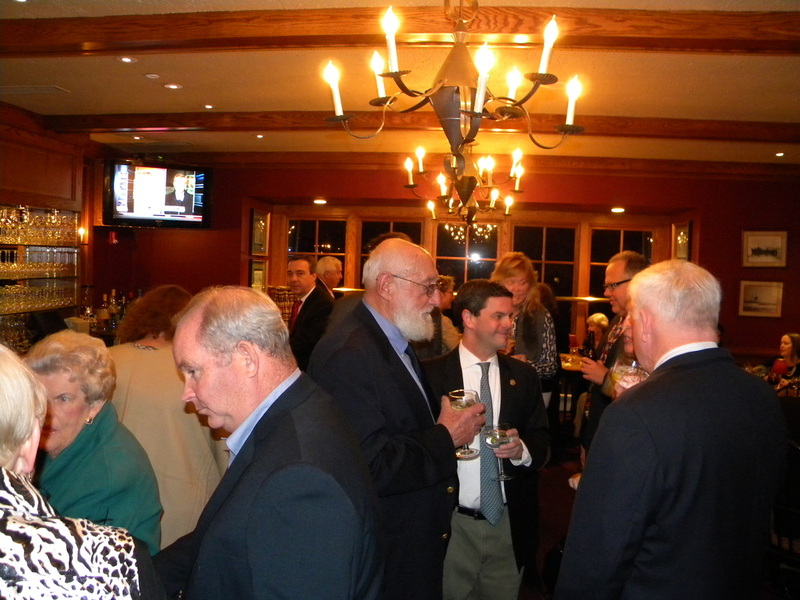 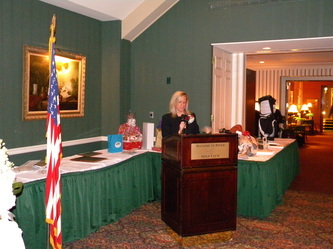 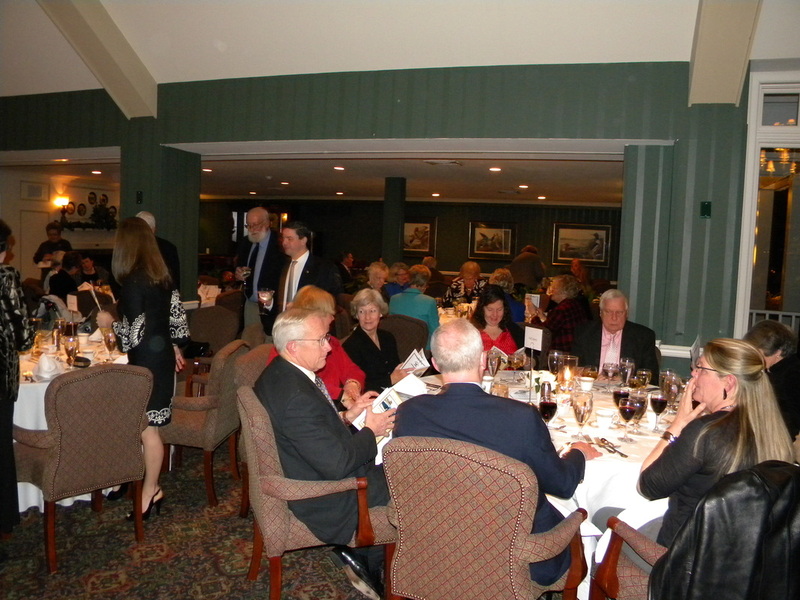 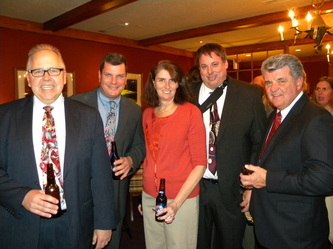 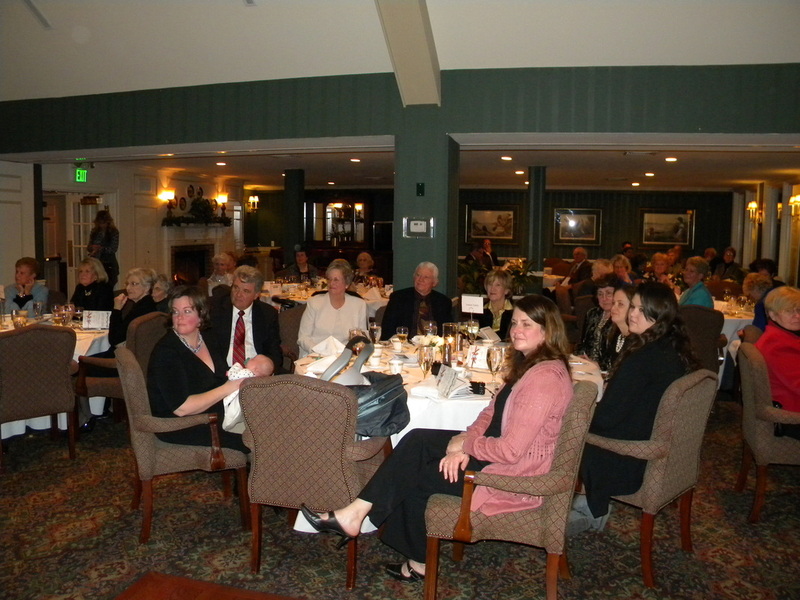 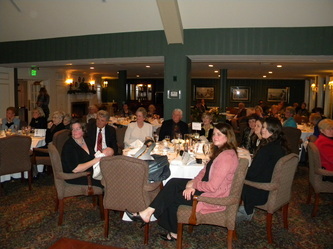 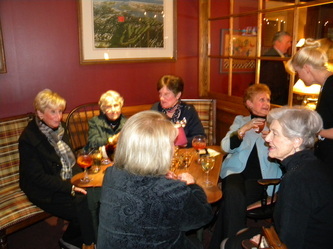 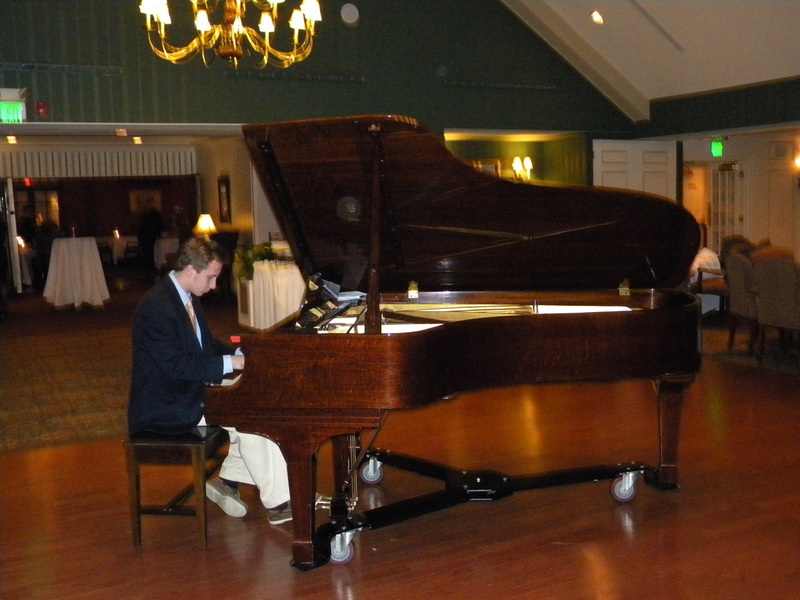 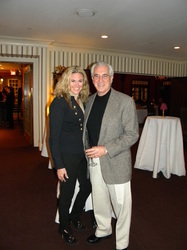 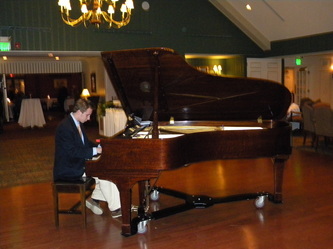 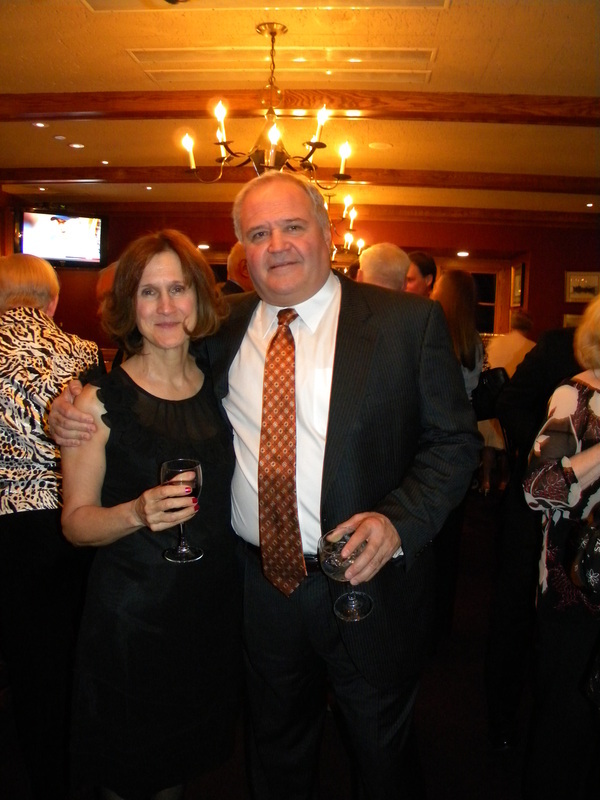 As we do each year, the Chamber proudly hosted the 2012 Holiday and Board Installation Dinner at the Manasquan River Golf Club. 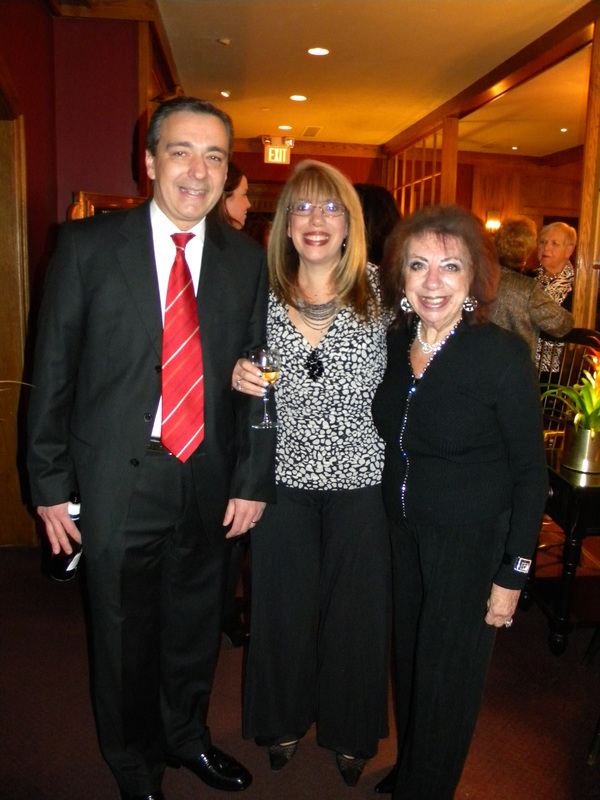 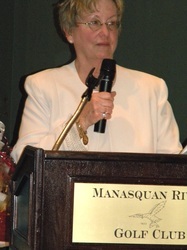 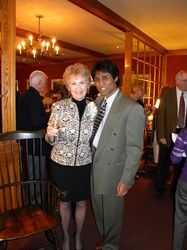 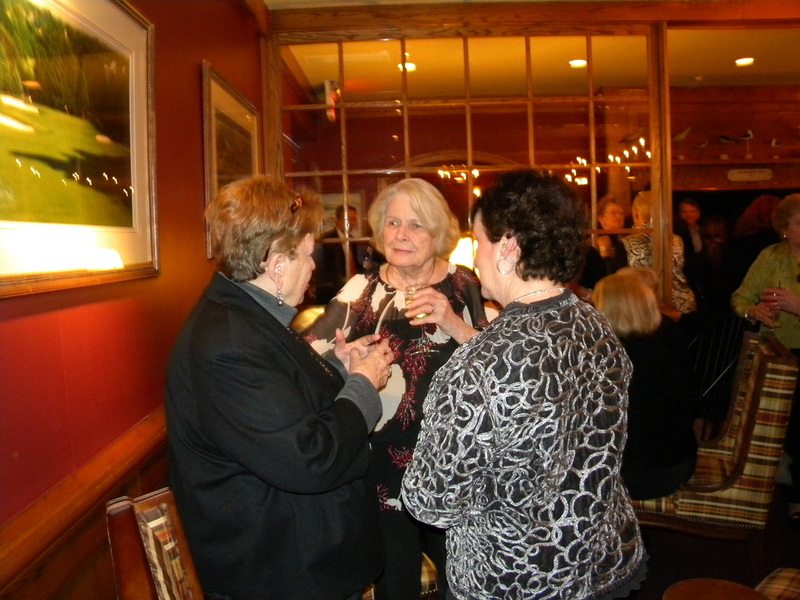 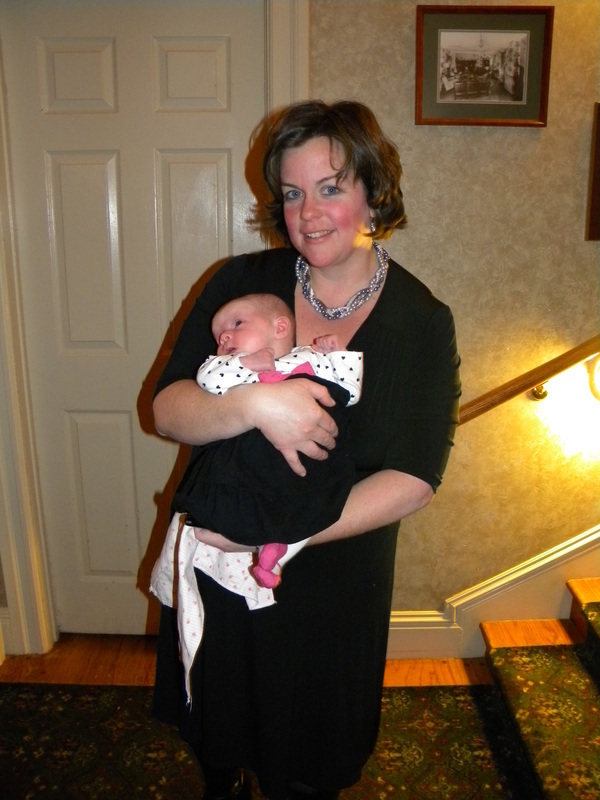 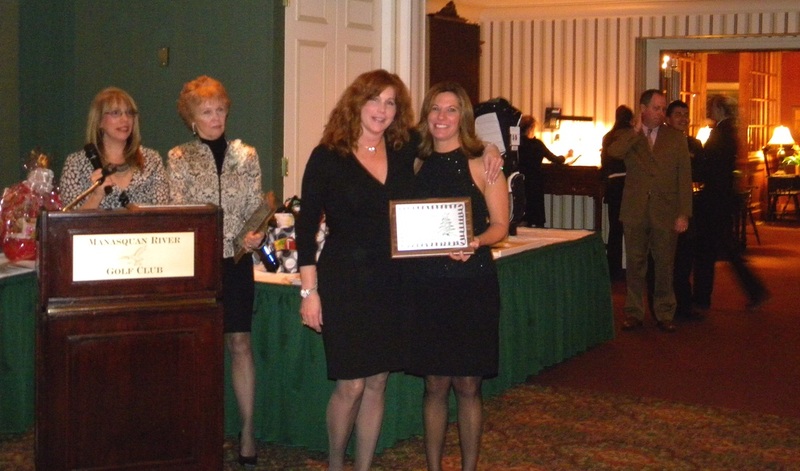 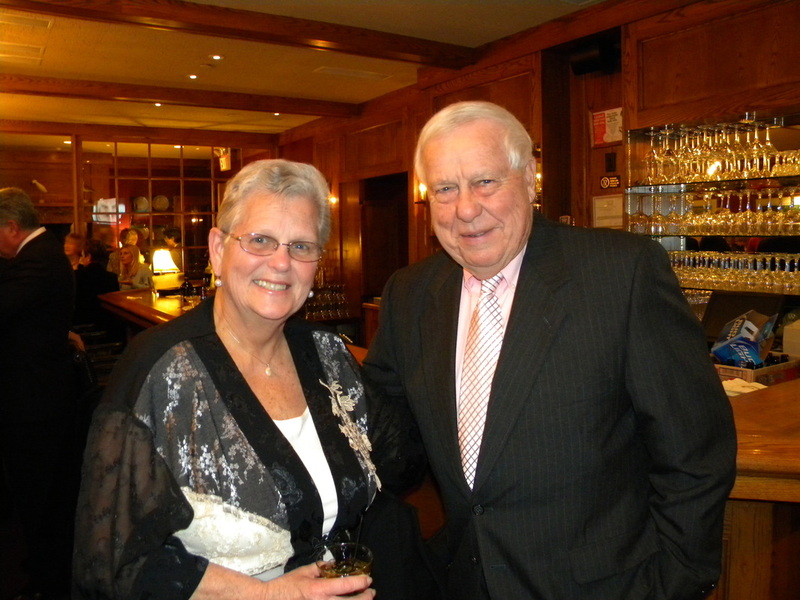 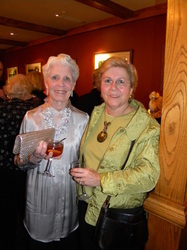 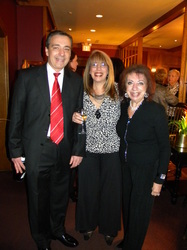 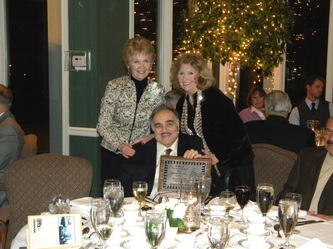 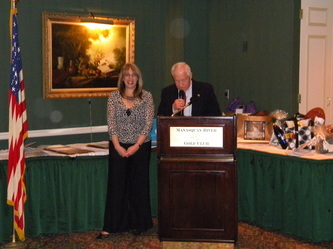 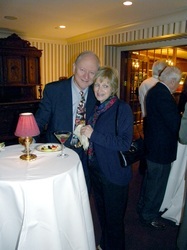 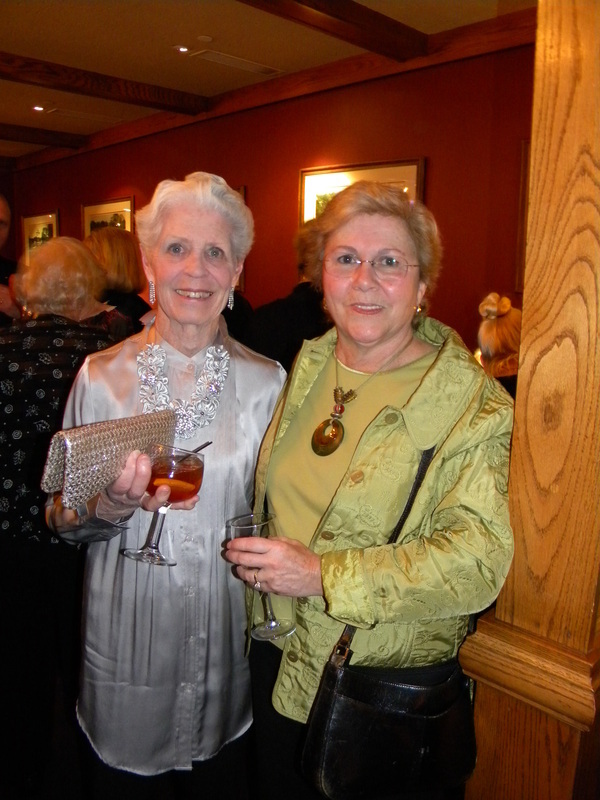 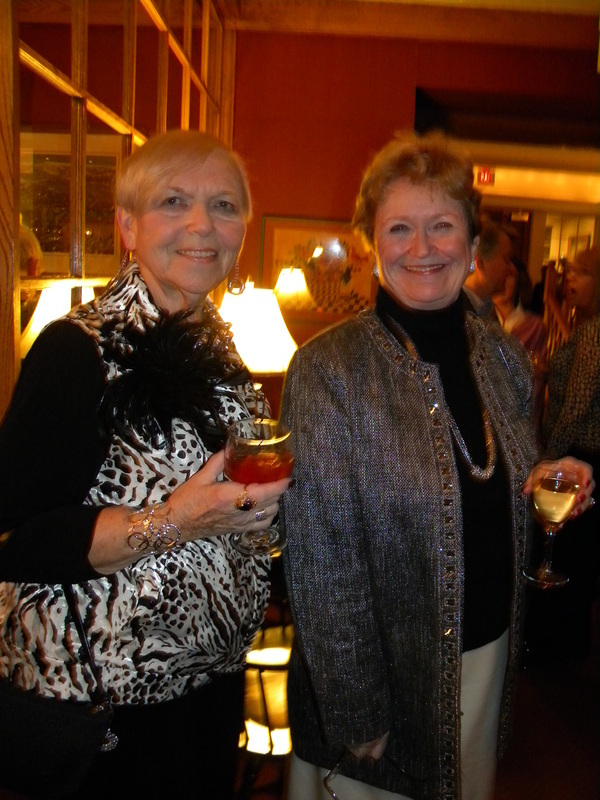 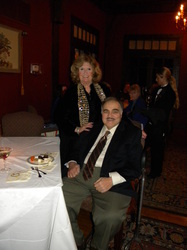 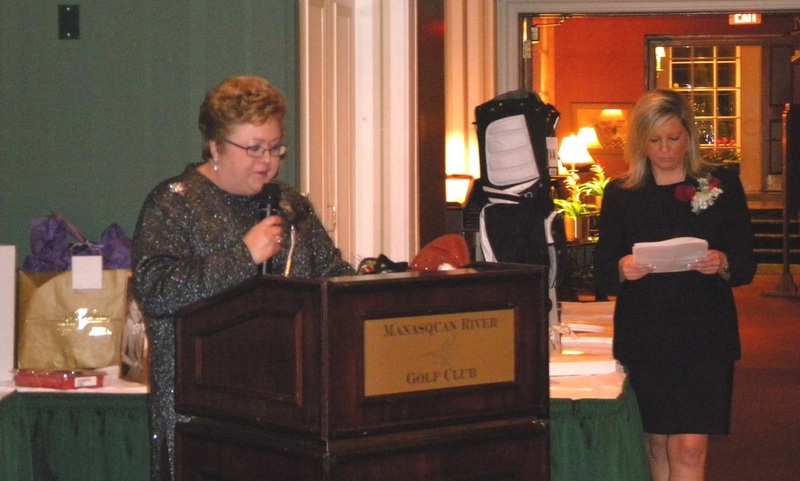 This year we were thrilled to honor NJSFWC club member, Sue Stenson. 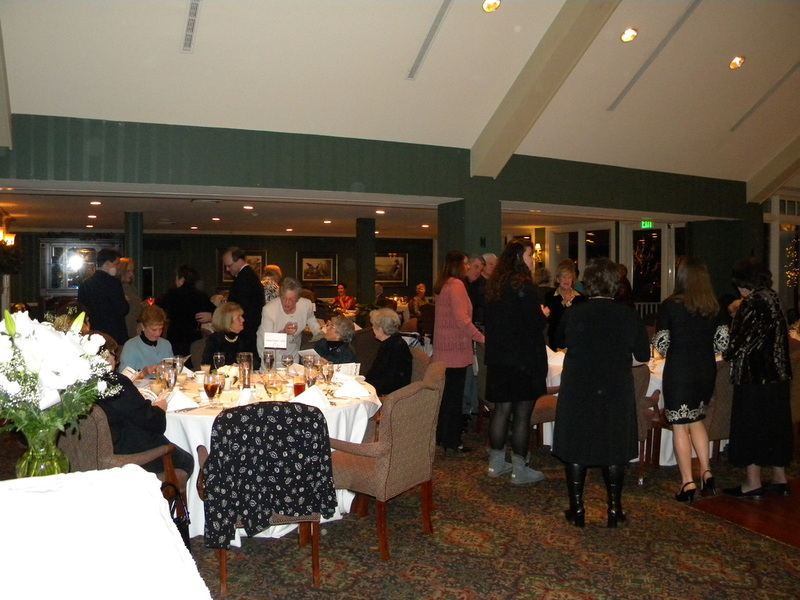 Once again, we had a packed house for dinner accompanied by piano music followed by our fun-filled raffle with our inimitable emcee, Kathy Penna. 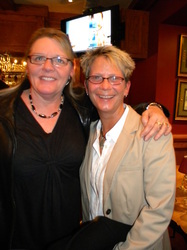 We also would like to thank our outgoing President, Charlene Archer, for her exceptional leadership during her tenure and we welcome Heidi Wittenberg as our new President. We thank all attendees for making the evening a wonderful success and congratulate our newest Pride of Brielle honoree, Sue Stenson. 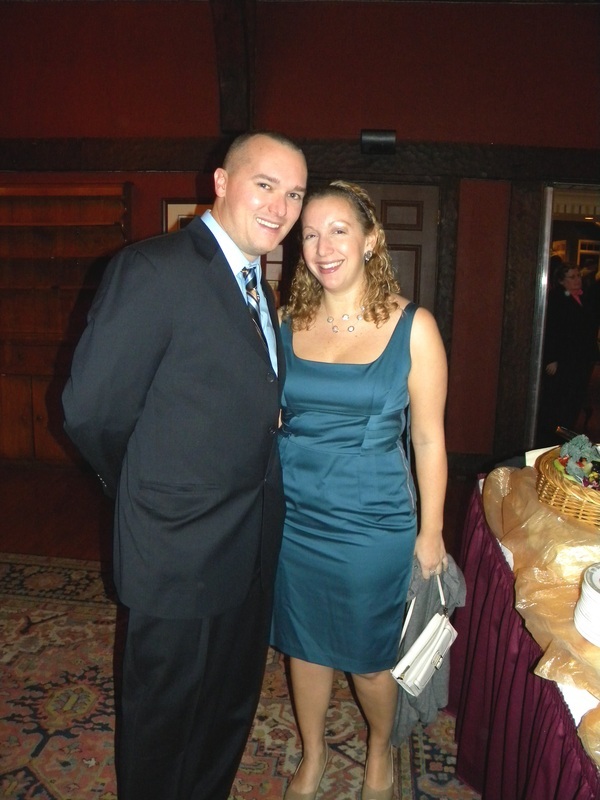 Click on any photo thumbnail image to see a full-sized image. 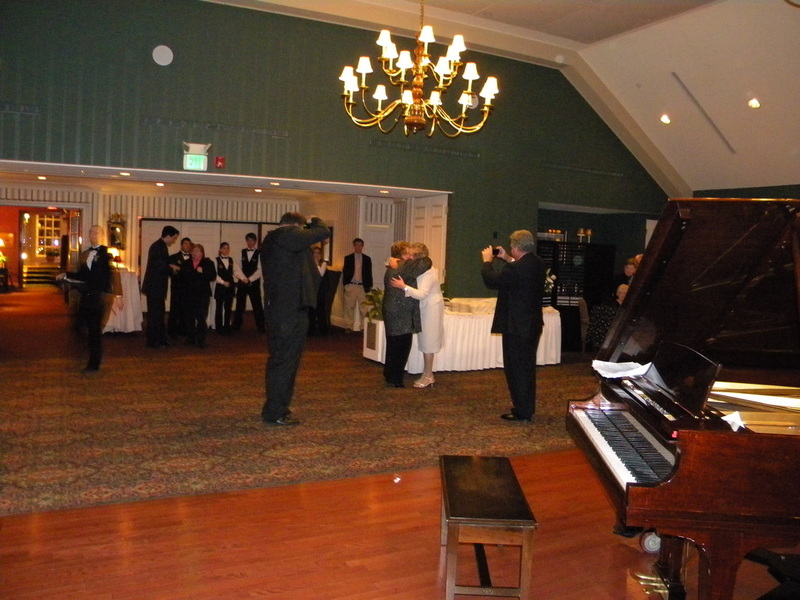 Click on the left/right side of a full-sized image to navigate backward/forward through the gallery.